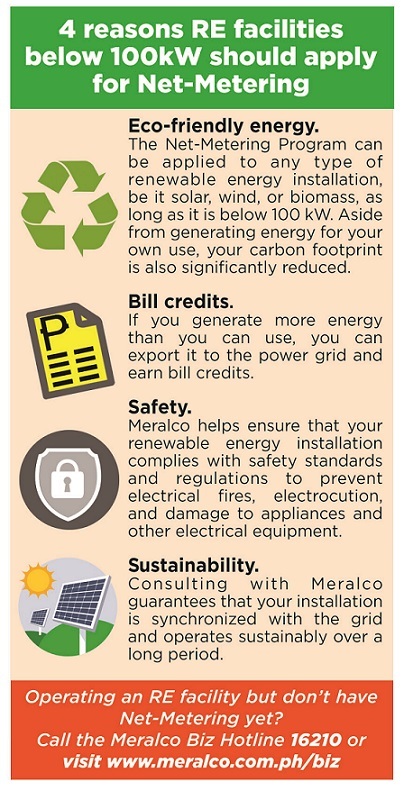 Renewable energy, combined with innovative power solutions from Meralco, can boost business operations into streamlined efficiency. 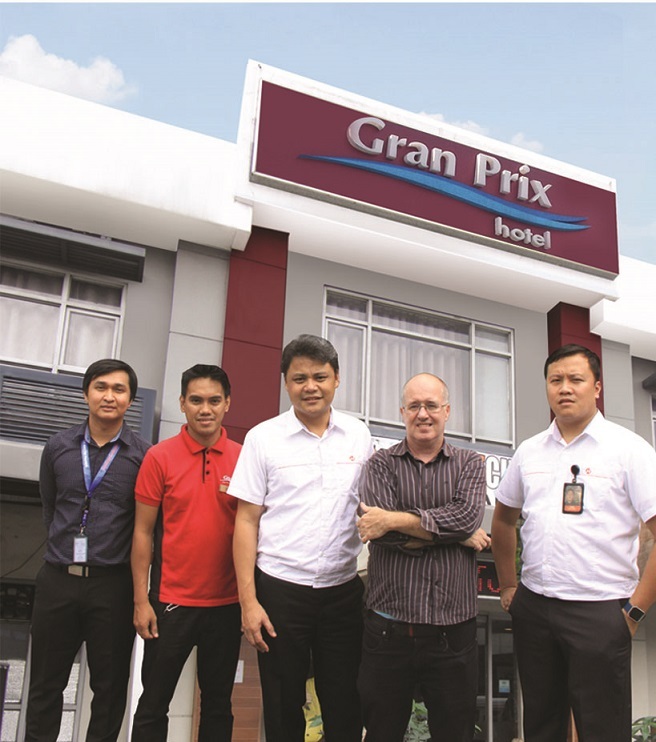 Gran Prix Hotels, a chain of full-service hotels for the budget-conscious traveller, has made its name in the local hospitality industry for providing warm, friendly service across its branches in Luzon and Visayas. What sets this hotel chain apart, however, is its use of sustainable energy in its Metro Manila locations. The solar installation could operate up to 90 kW resulting to surplus energy that required battery storage, which the hotels do not have. To make the most out of this surplus power, Kierulf and his partners leaned on Meralco Biz Partners, a Meralco team that caters to businesses in the 5 to 499 kW consumption bracket. Consulting with Meralco also ensured Kierulf that his renewable energy installations are compatible with the power grid, do not pose danger to personnel and property facilities, and can truly maximize the company’s investment. Without proper supervision and consultation from Meralco, a renewable energy installation can bring more bane than boon. A hastily installed and unmonitored solar energy facility can put one at risk of electrical fires, damage to appliances and electrical equipment, grid instability, and power interruption to the building or even the entire neighborhood. Kierulf and the company take pride in finding a cost-effective solution for their operations and contributing to a greener future by proving that solar power technology is sustainable for both the environment and the hospitality business. In fact, renewable energy solutions are used across all of their businesses, including e-vehicles for their transport operations. “This move has given us tremendous savings and we couldn’t have done it if not for Meralco,” Kierulf said. 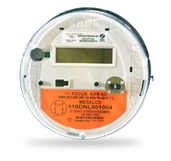 Gran Prix Hotels found an ideal Net-Metering partner with the Meralco BIZ Partners, whose prompt, seamless, and expert service helped the company become safely connected to the grid and generate significant savings.